Globalization ranks among the most important aspects of modern life. Goods and services are exchanged around the planet. Financial currents follow the opening hours of the world’s stock exchanges and flow around the world once each day. Residing in Germany, cultivating business relationships in the USA and enjoying holidays in the Seychelles: such arrangements and countless variations on them have become everyday features in modern people’s lives. But this global presence has its cost because the sun never really sets on our planet: only from the local perspective does the sun appear to sink below the horizon, while it simultaneously rises into the sky elsewhere on Earth. If an American executive goes to a business dinner in Shanghai at eight o’clock in the evening, his family will still be fast asleep in San Francisco, where the local time is five o’clock in the morning, while his colleagues at European headquarters in Paris will be returning from their lunch break. That’s why global living makes it so important to keep a sharp eye on time zones and time differences in one’s interactions with partners, friends, colleagues, loved ones and clients. One certainly wouldn’t want to needlessly awaken a loved one or a customer with an ill-timed long-distance phone call in the middle of the night. Such mishaps are the undesirable results of failure to take time differences into account. 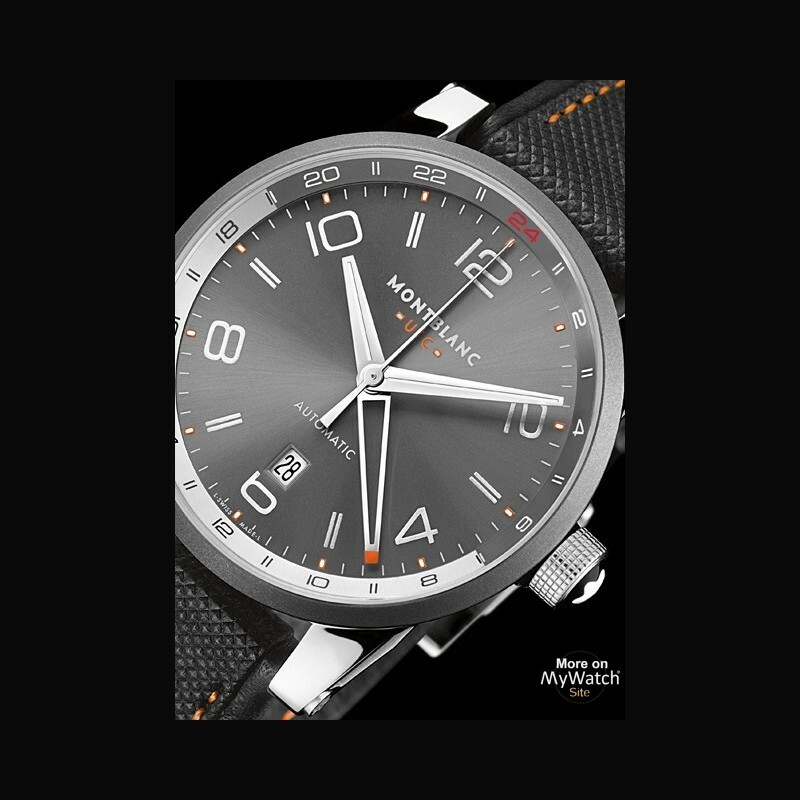 Watches that simultaneously show the time in more than one zone are accordingly an important speciality for watchmakers. 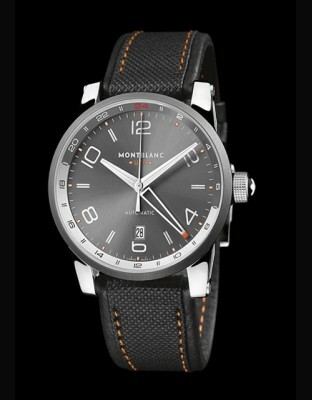 Such timepieces belong to a genre in which Montblanc has achieved several attention-getting feats. These so-called “time-zone watches” can satisfy very different requirements for globetrotters and frequent flyers. Among these functions are the simultaneous display of the times in both the user’s local and home zones or the UTC (Coordinated Universal Time +/- time zone) function, but also the ability to show all of the planet’s 24 time zones at a glance, including day/night indication for the home zone, as well as showing the date, facilitating quick and easy changes from one zone’s display to another, etc. 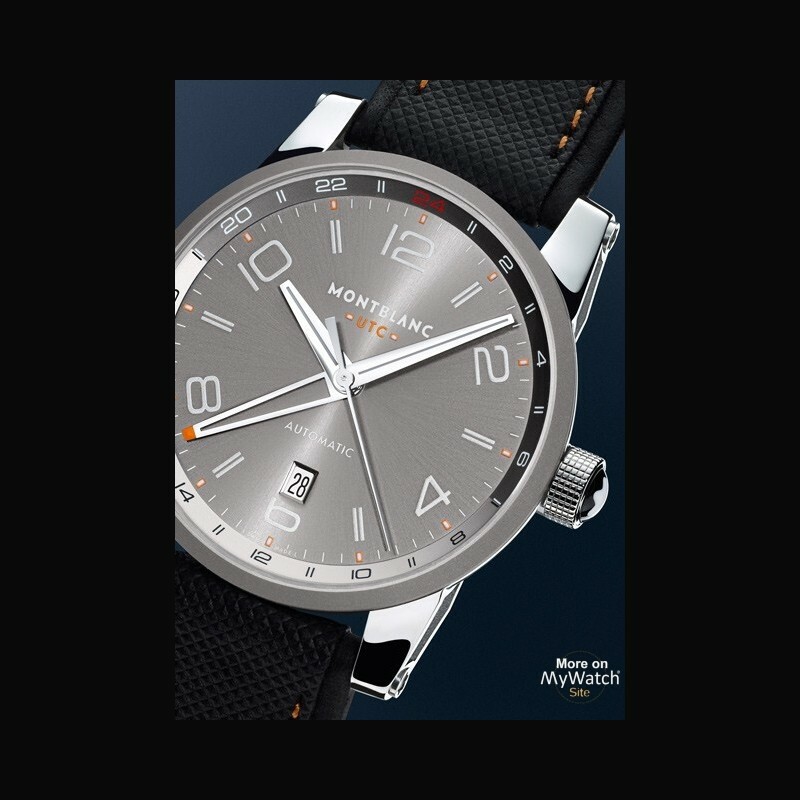 Montblanc combines the TimeWalker’s modern, contemporary design with technical horological competence in three different interpretations for people who love to travel. 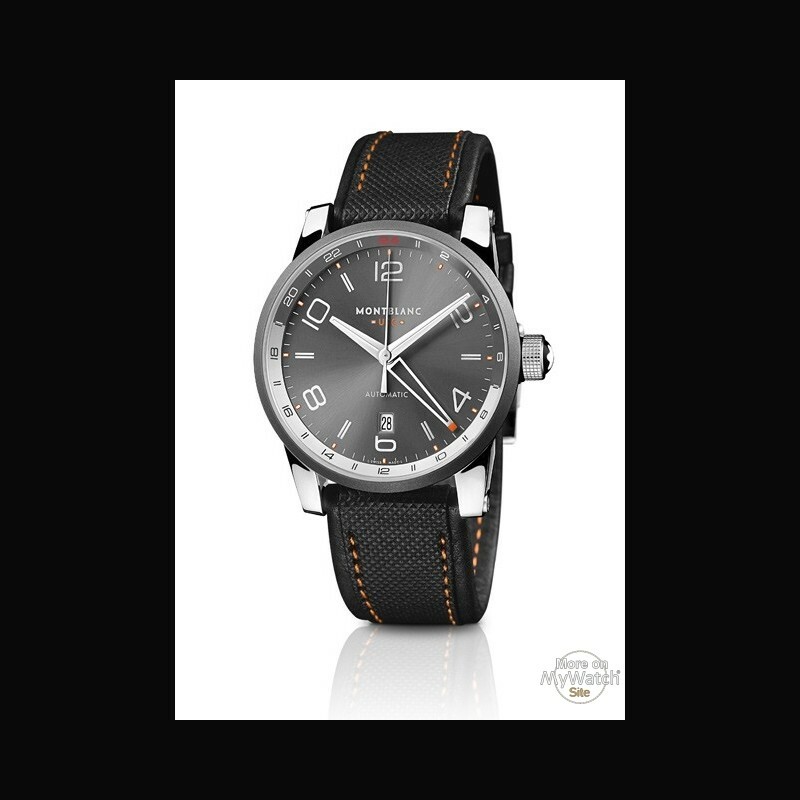 Extremely practical functions for travellers are offered in the unmistakable TimeWalker look with narrow bezel, spacious dial, unified typography for the numerals and elegantly skeletonised horns to affix the wristband. The acronym “UTC” stands for Universal Time Coordinated, which is synchronized with TAI (Temps Atomique International, i.e. International Atomic Time). 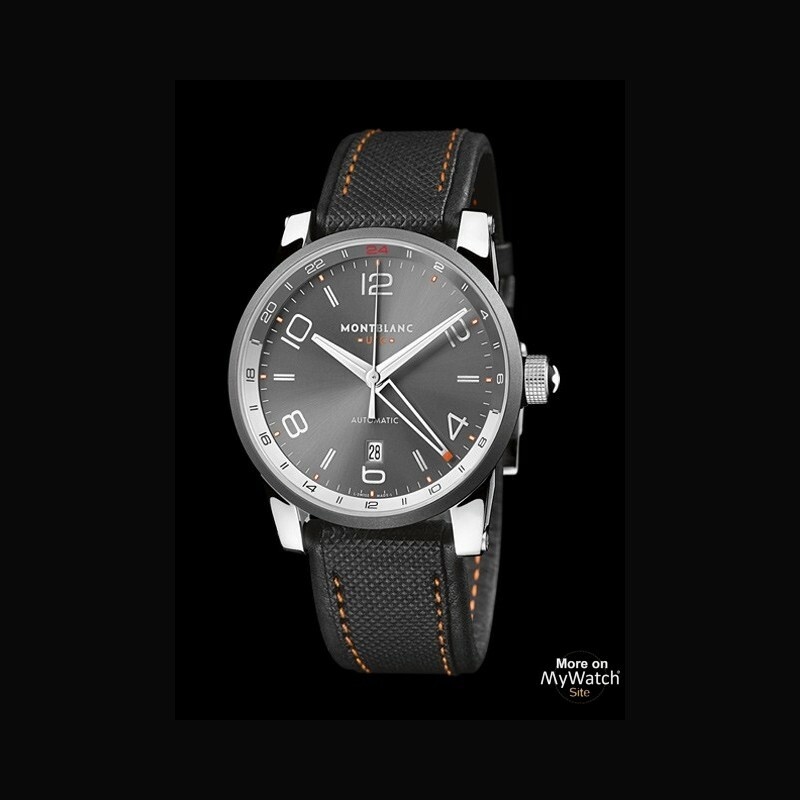 In 1972, UTC replaced GMT/ Greenwich Mean Time, which had defined the starting points of the 24 time zones into which the world was divided at the Meridian Conference in Washington, D.C. in 1884.The classical design of the TimeWalker Voyager UTC shows the time in a second zone and is unmistakably inspired by the styling of the TimeWalker ChronoVoyager UTC chronograph, which was recently launched with great success. 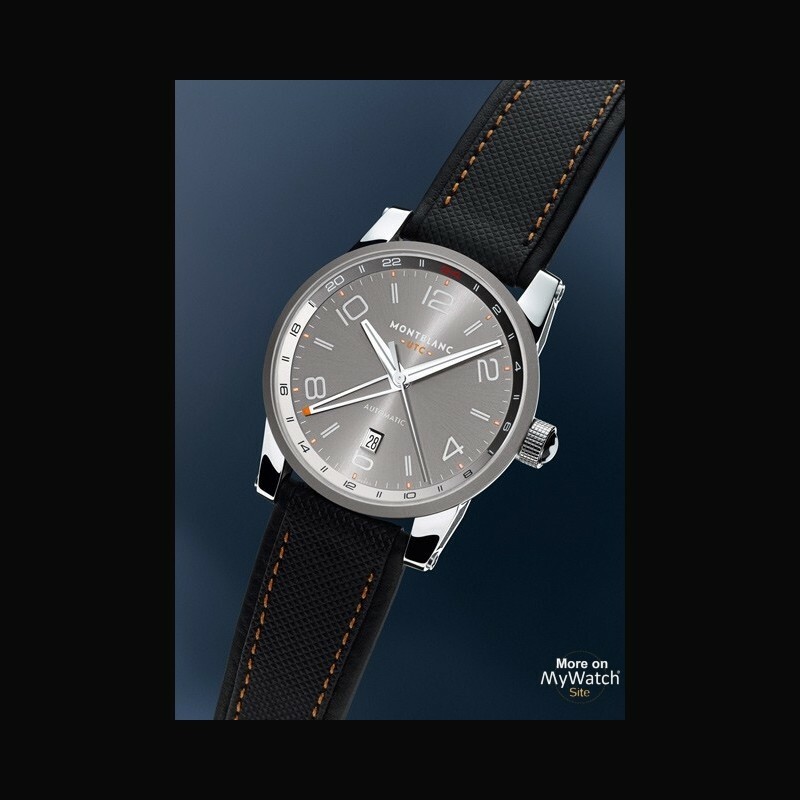 The 42-mm-diameter stainless steel case with a narrow stainless steel or satin-finished titanium bezel leaves plenty of room for a simple and tidy dial, the design of which is entirely subordinated to its function. The broad flange or réhaut around the dial bears the 24-hour scale for a freely selectable second time zone; pale- and dark-coloured zones on the scale enable it to simultaneously serve as a day/night indicator. The red tip of an extra-long skeletonised hour-hand sweeps along this scale to show the time in the currently selected second zone. The smaller hour-hand indicates the local time, i.e. the hour in the zone where the wearer is presently sojourning. The minute-hand and second-hand are valid for both time zones. When the crown is withdrawn to its first extracted position, the hand for the second time zone can be reset in hourly increments. This is an ideally useful function for a banker or businessman who always wants to keep his eye on the time where his most important business associate is currently located. This intelligent mechanism is part of calibre MB 4810/405 with automatic winding, a balance paced at 28,800 semi-oscillations per hour (4 Hz) and a circa 42-hour power reserve. 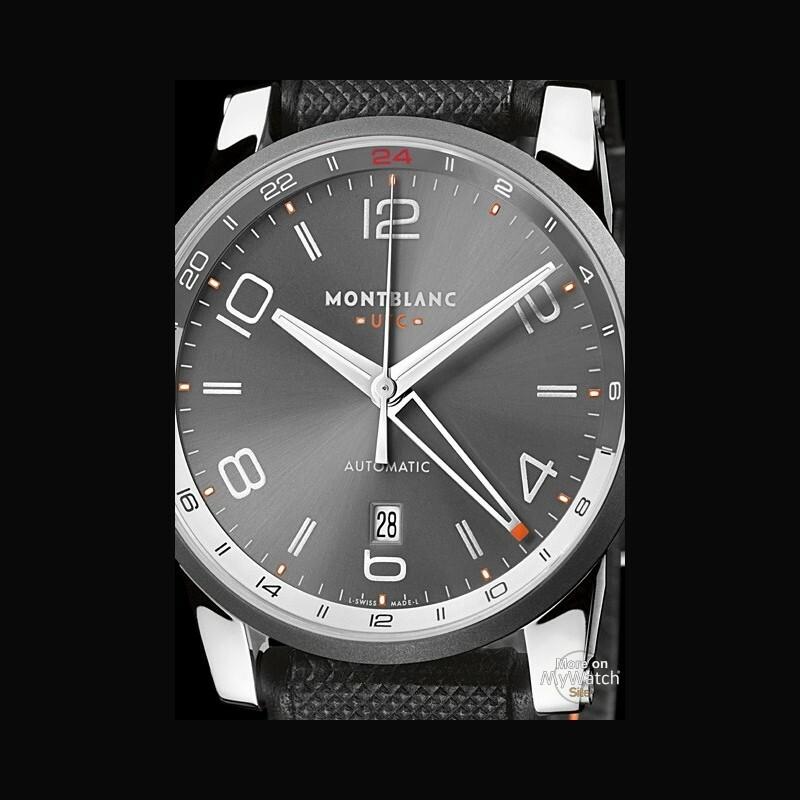 Available in three versions, the stainless steel case has a screwed back into which a pane of sapphire crystal is inserted. 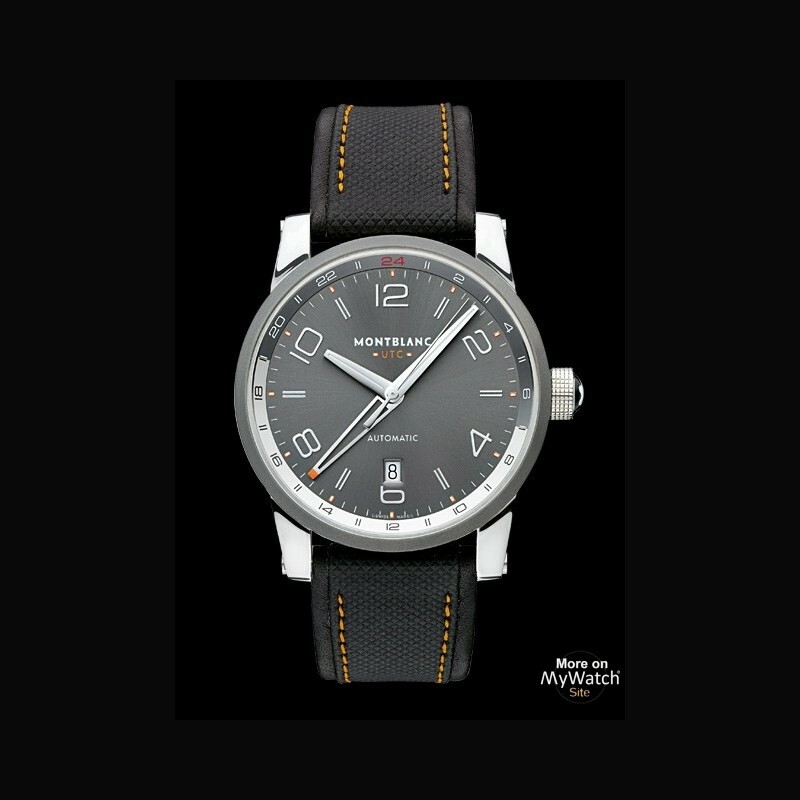 The rather sporty model with satin-finished titanium bezel and titanium crown has an anthracite-grey dial in unmistakable Montblanc TimeWalker styling and a dark grey leather strap with prominent lateral bulges and contrastingly orange-coloured seams. The more classical variant has a bezel and crown made of stainless steel and a black alligator-leather strap with large reptilian scales. 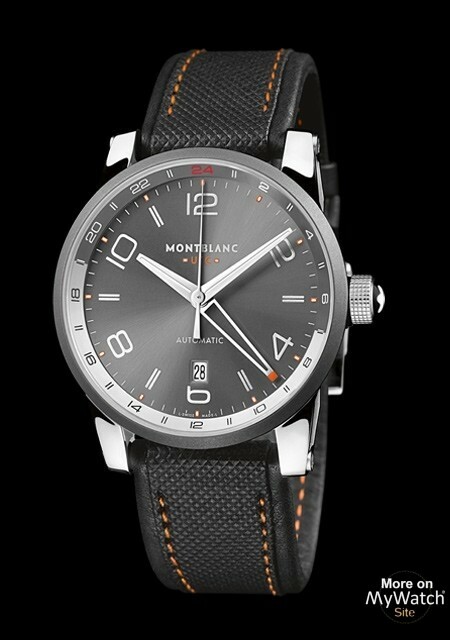 The third model comes with a black dial and a linked, stainless steel bracelet secured by a triply folding clasp.